At James Grassick Racing we train both National Hunt and Flat. 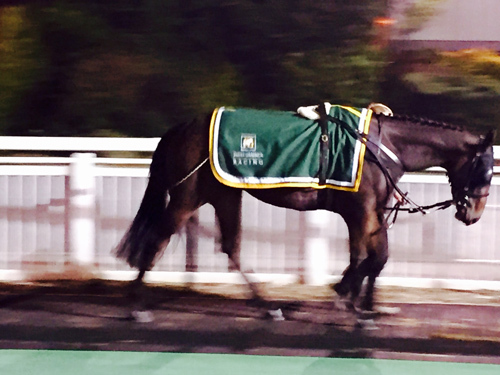 We offer a professional racehorse training service that can be tailored to your personal requirements. There are many different forms of racehorse ownership. 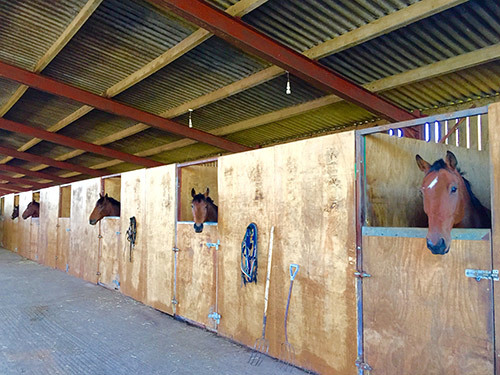 If you are looking to invest in a racehorse, we can help and advise on which type of ownership is best for you.